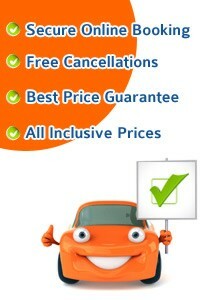 Renting a car to tour the Algarve? 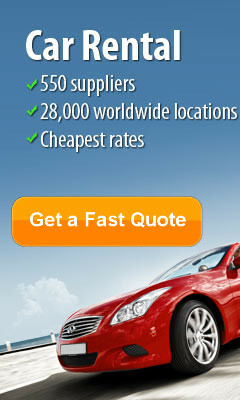 City Car Rentals will source for you cheap car hire in Portimao city centre. We will compare the best car rental companies on the Algarve including Hertz, Avis, Alamo, Budget, Dollar, Sixt, Thrifty and Europcar.